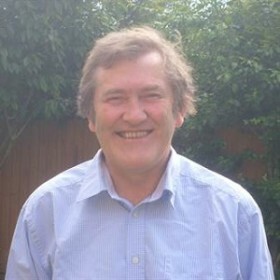 Bernard Mercer is an independent adviser to funders, NGOs and other organisations on environment issues, principally forests and other terrestrial ecosystems and their role within the climate challenge, see www.mercerenvironment.net. He has a long-standing orientation toward biodiversity, ecology, and conservation, stretching back to 1981 and his early career in wildlife publishing. From there he went on to setup NHBS, www.nhbs.com, for which he is now the chairman and principal. His advisory outlook draws on the analytical thinking developed at New Philanthropy Capital, https://www.thinknpc.org/, the UK-based non-profit setup in 2001 where Bernard was the founding CEO. He subsequently researched and wrote NPC’s Green Philanthropy: funding charitable solutions to environmental problems (2007), followed by Protecting and restoring forest carbon in tropical Africa: A guide for donors and funders (FPAN, 2011, see www.forestsnetwork.org).